Did you know that Lakes of Bella Terra is home to some of the best schools in Texas? Not only do they feature award winning schools, but if you look at the statistics you will see their class sizes have smaller student to teacher ratios and more opportunities for students to excel in academic and extracurricular activities! If you have any questions concerning the schools in Lakes of Bella Terra let me know. It’s great to know that we have communities that truly focus on what really matters to families. 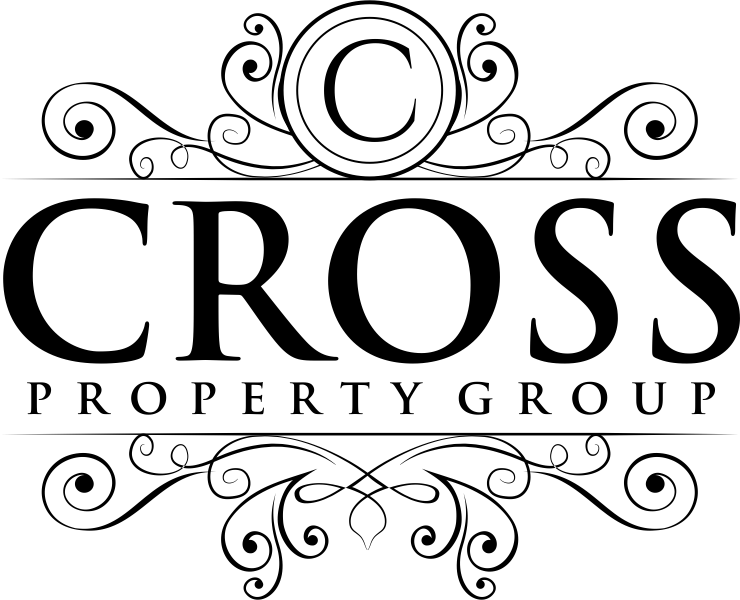 10 Months of Rising Property Sales….Let’s Make it 11! Great news for the Houston area again! Property sales rise again for 10 straight months in a row here in Houston…and inventory is at its lowest level in more than three years! Did you know that there will be tax breaks coming for residence that live in Bastrop who lost their homes in the wildfires of 2011? It’s being reported that County officials feel that it would be difficult to reappraise each home affected by this tragedy. For 2011 taxes, homeowners will be charged 100% of the property tax value, but there will be help for 2012 taxes. Below, is a list of adjustments promised by the Bastrop County Tax Appraisal District for 2012. •	All houses destroyed in the fire will be removed from the appraisal roll for 2012. •	All remaining slabs will carry a zero value. •	FEMA trailers will be exempt from taxation per the Texas Property Tax Code. •	Utility packages will be assessed only if new construction was started before Jan. 1 or a FEMA trailer/mobile home has been moved onto the site. •	Land values within the affected area will be reduced 25 percent based on market activity within the fire boundary area. •	Any construction started before Jan. 1 will be put on the appraisal roll at the percentage completed as of assessment date. •	Modular and mobile homes will be placed on the roll at full market value if they’re on the property before Jan. 1. •	All out buildings that survived the fire will remain on the roll.